Weaker domestic demand means imports are cooling faster than exports. With shipments to Europe swooning, surpluses to the U.S. and elsewhere are swelling. 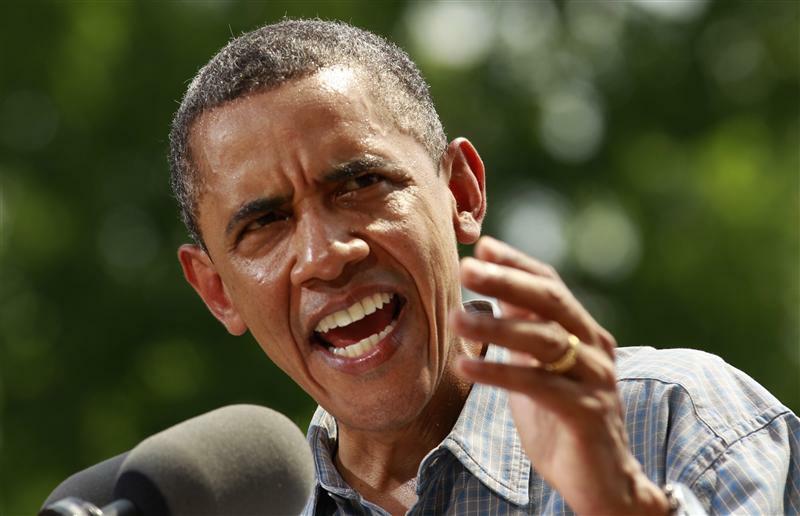 That risks adding more fuel to the anti-China rhetoric from dueling American presidential contenders Obama and Romney. China’s exports in June rose 11.2 percent year on year, according to official figures, higher than forecast. Imports in June climbed 6.3 percent, lower than forecast. China’s resulting trade balance for June rose to $31.73 billion from $18.7 billion in May. President Barack Obama on July 5 complained to the World Trade Organization that Beijing was abusing trade laws by imposing more than $3 billion in duties on U.S. automobile exports. Obama began a two-day campaign tour the same day aimed at blue-collar workers in Pennsylvania and Ohio. The trip included stops in the Toledo area, where auto plants have been affected by the Chinese duties. Republican presidential candidate Mitt Romney has promised to brand China a “currency manipulator” on his first day in office if elected.